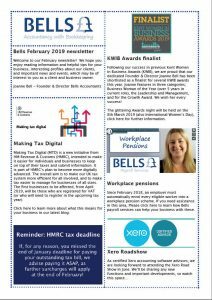 PreviousPrevious post:What is Making Tax Digital? An MTD guide for small businessesNextNext post:Is claiming VAT back easy? Do you pay VAT on train tickets? Is there VAT on stationery? Your frequently asked VAT questions answered.